JML Engineering provides high quality structural engineering in the most economical way possible. From high-tech hospitals in Haiti to private Massachusetts residences, JML provides preliminary studies through the actual construction phase. 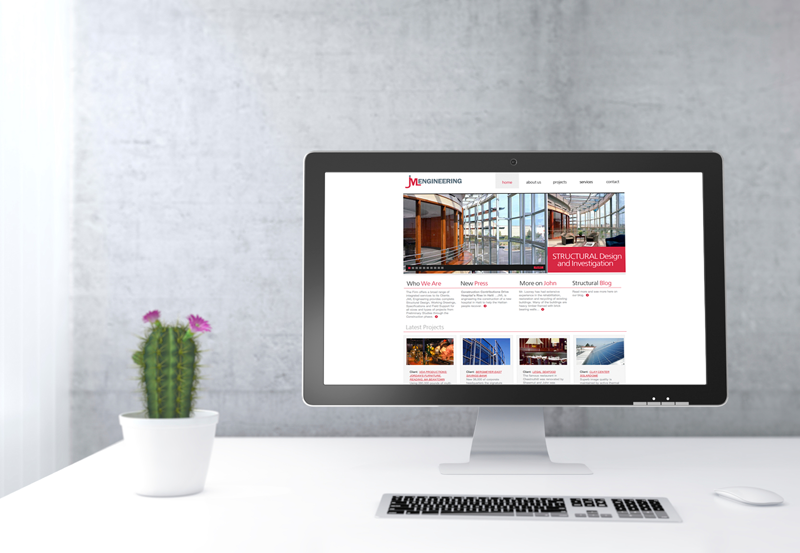 1-Stop Design created JML’s Engineering website, and they have been a client of ours for years.